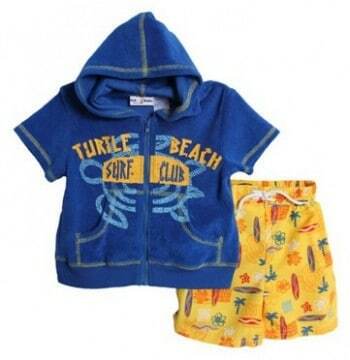 Save 50% Summer Clothes from Baby Clothing Outlet! You can currently get 50% off Summer clothes from the Baby Clothing Outlet! Prices starting at just $8. Choose from cute short sets, swim wear and summer dresses for little girls. Shipping prices vary with item selected.